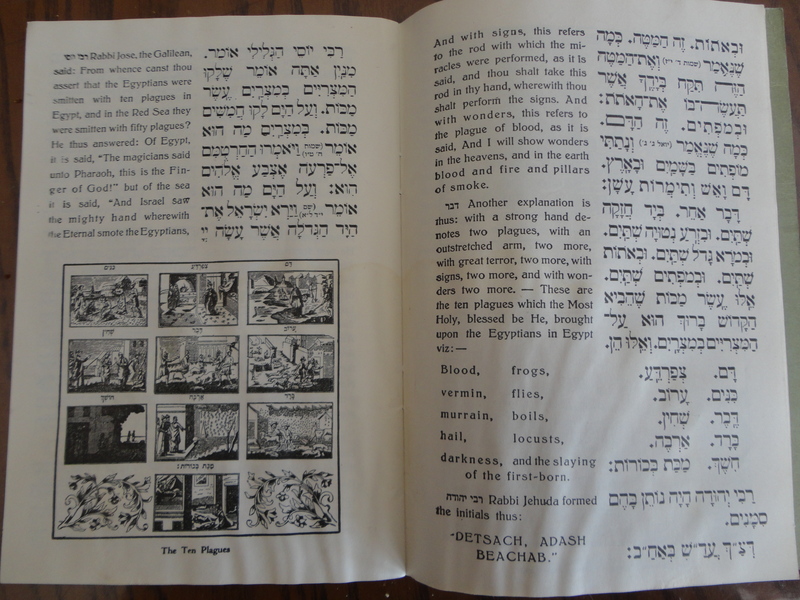 The Hagadah reads from right to left in Hebraic fashion. It is the story of God’s deliverance of the Jewish people down through the ages. Does some of this sound familiar? 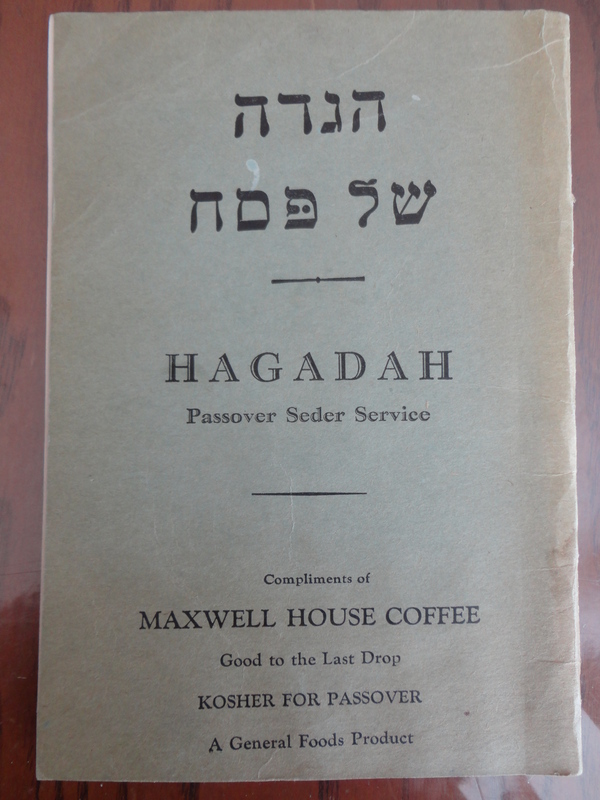 This entry was posted in book reviews and tagged Deliverance from Egypt, Haggadah, Israel, Moses, Passover Seder Service, Ten plagues. Bookmark the permalink.